This is exciting, I’ve combined my blogs and moved them to WordPress. It’s been a lot of work but I’m feeling the clean and less cluttered look. This is my latest wreath. It’s headed north, in plenty of time for the holidays. Links to all my important places are now at the top of the site. 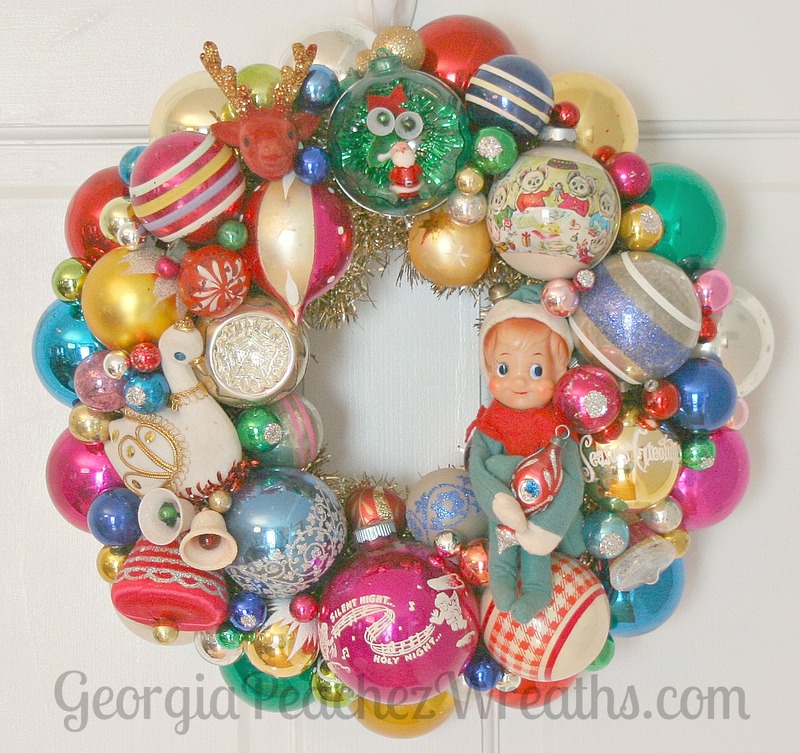 You can bookmark georgiapeachez.com or georgiapeachezwreaths.com, either link will bring you right here. Thanks as always for swinging by to see what’s new.